World Data Products offers great values on refurbished IBM X-Series X3650 M3 servers. Need a custom configuration? No problem, configure to order (CTO) is our specialty. Let us know what your configuration of memory, drives, processors, and power supplies is and we will build it fast! 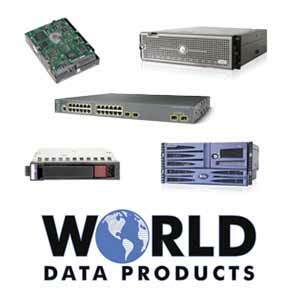 All refurbished servers from World Data Products are tested and carry a warranty. Select a pre-configured model or ask for your custom quote here.